Its been a minute, eh? I’ve been pretty quiet the last 2 years, but changed more than ever — and in many ways more passionate about HR than I ever have been — but also I’ve discovered that I’m really passionate about other things too (all things kid and motherhood related). When I think about what “renew” means and all that I was trying to make goals around, I think that they two really line up . I’mm not sure what that all means in practice — but I’m looking forward to figuring it out! So this isn’t some big strategic or deep post — its more of a reminder. Sometimes we get so caught up in the “big” things, the “little” things get neglected. Its the holiday season and that is always a time for me to reflect and think about all that I’m thankful for. A big part of the season, not only as an HR pro, but just for me personally, is taking time to sincerely thank all of those people who are special to me — especially after the year that I’ve had this year. 🙂 It may be a “thank you” for something very specific, or it could be a way to expressing how much I appreciate having someone in my life. One of my love languages is “receiving gifts” and one of my top five StrengthsFinder strengths is “Individualization” — so I love to give gifts as much as I get them :). However, sometimes my gift giving list gets pretty long — when I think about people I work with and other professional colleagues… and at some point, if you’re like me, you list gets to be pretty big and you’re giving people trinkets just to give them something and stay within budget – but it kinda misses the mark it’s not just about giving gifts — it’s about what’s behind it. Often times, simple is better. You can’t always throw a big party, have a large lunch, or give the day off — but here are a few free or low-cost ideas that you can use to say thank you or show appreciation to your team or teams that you support. Say THANK YOU, its simple and to the point .. and I find that people don’t do it nearly enough. A meaningful “thank you” goes a long way with a long of people – and its totally free. 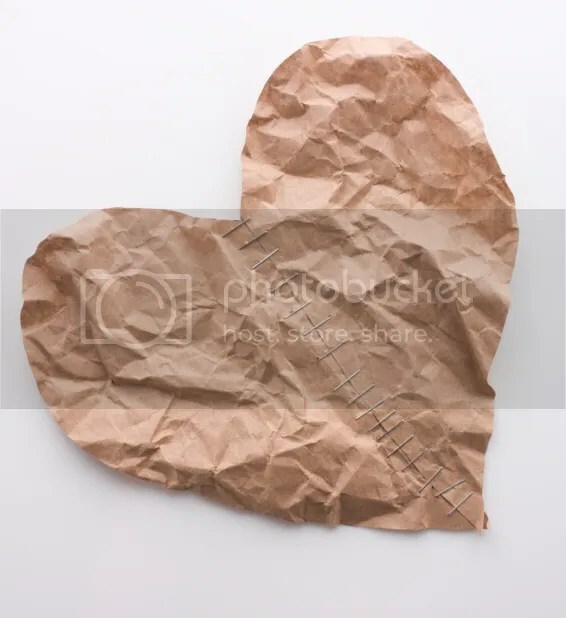 Write a handwritten heart-felt note … or for some of your peeps, they may prefer it via socmedia. Print (and/or frame) a photo with a fun memory or event from the year – maybe from a team outing, conference, event. Make a home-made treat — or maybe pick up a special treat. Personally I take note of what people’s favorite treats are (or have new employees fill it out on a “get to know you form”) and I try to personalize it (that’s my individualization again). But sometimes just providing a simple treat whether they are cookies or a fruit salad – the thought can convey appreciation. I know we’re all busy, but try NOT to just leave it on someone’s desk or chair — if possible give to them in person and spark a conversation. Set up some quality time — whether it’s a pot luck, volunteering together, going for a walk in the park, bowling — spending quality time with folks says “I care” and “I appreciate you”.. and want to spend some time with you. What are some of the ways that you show appreciation to your employees, teams, or colleagues and spread #hrgoodness? I’m Still Here! What the Girl in HR has been up to! WOW — its been a while! I’d like to say that its because I’ve been taking a break – but its actually been almost anything but. I’m burning the candle at both ends and my blog here has suffered a bit. 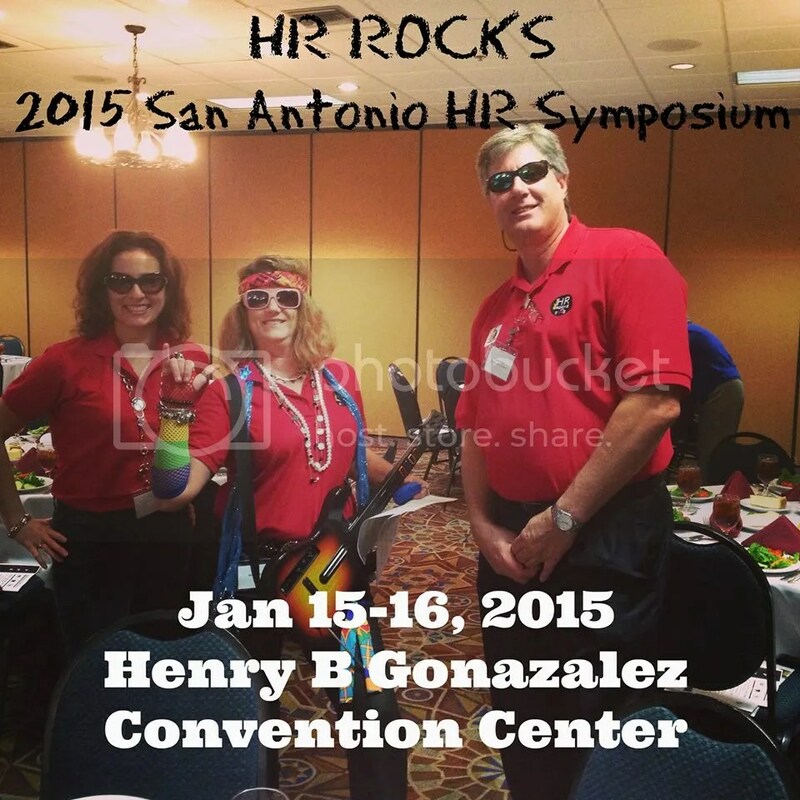 I’ve put a ton of energy into my HR mentoring program and trying to take it to a “whole. ‘nother. leevl.” 🙂 Its been fun and a lot of great learnings — and has been a great playground to try new things and experiment (that will likely make its way on to this blog!). Working with new HR pros has been so fun for me and exciting for me and while I’ve been pouring a whole lot in — I feel like I’m getting a ton out! Also happening in January, I officially officially become a board member of the San Antonio HR Management Association (SAHRMA)— I was elected as the college relations board member. I’m honored and stoked to serve with these amazing HR pros! … and know that you can always find me at Blogging4Jobs.com — I generally contribute every two weeks or so. Check out some of my latest articles (and maybe some that you missed). The holidays are coming up — so that some extra cray cray that coming to my world (seriously, is Thanksgiving really next week?!?!) but I love this time of year! … and honestly, wouldn’t have it any other way! I do miss my blog tho – but find me on Facebook, Twitter, and in a few other my other side projects :). 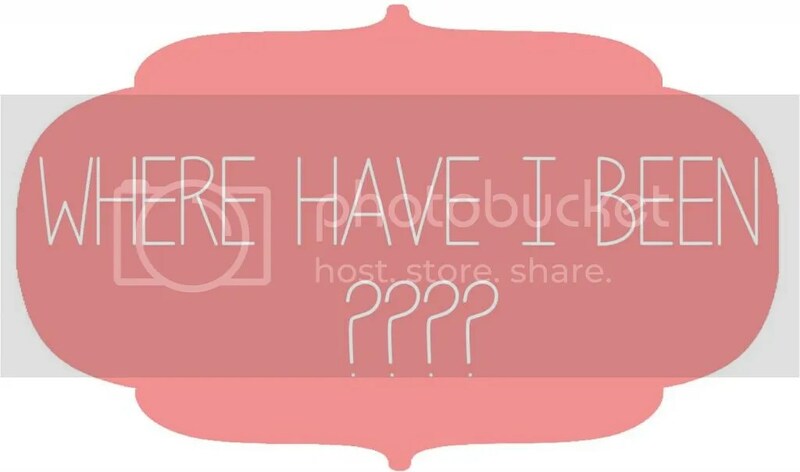 What about you — whats been going on with you? Are things getting crazy in your world with the holidays around the corner? Its an exiting day! 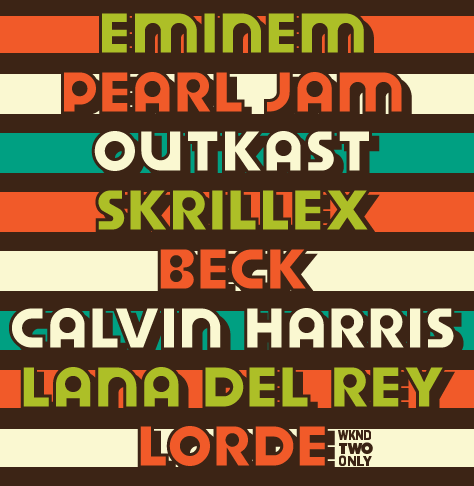 They have released the big lineup for ACL 2014! 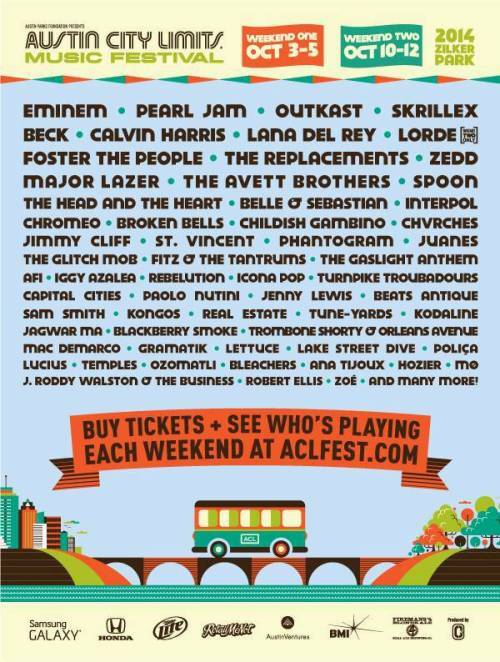 So excited to see Pearl Jam will be returning to ACL — and with the new format, it will be for TWO weekends. Also due to the new format, I learned last year that I don’t have to make a mad dash to get tickets as I have in the past and then try to piece together a day or two here or there because I couldn’t get a weekend pass. This is really about making music available to everyone (yes I know its a steep pricetag, but hey, you’ve got headliners for three days worth of music– bargain to me!) — so this morning I took the puppies for a long walk and did not hoover over my computer for 2 hours trying to get tickets. I’ve been going through some “old school” pop in my Spotify (shout out to all my #HRMusicShare peeps) playlist and Destiny Child’s Bug A Boo has been on my mind— because I feel like I’ve been feeling a bit nostalgic, its a catchy song. This time of year an HR person can get pretty popular 🙂 — your phone, LinkedIn, and email may start blowing up from people wanting to sell something to you. When it comes to sales, you probably totally get that one has to make sales and cold calls. You get that you attend conferences, webinars, meetings and that by filling out the forms or putting my business card in a large fish bowl, you’re likely going to get a sales call about services that you might be interested in. I bt you also get the concept of warm leads and follow up. You get sales — you buy stuff (or sell things) all the time. However, what many of us don’t get is some of the aggressive tactics that some organizations take. In general, for me, I like to know what is out in the industry and in the market — so I’m generally pretty happy to do a demo and see what one has to offer. After all, I may not be looking for something now, but maybe in the future — or I may know of a colleague who is looking (… hmmm, this concept is sounding a lot like good networking practices in general). Things like calling several times a day, asking to connect only to follow up immediately with a sales lead, asking me lots of leading and probing questions — well it kinda puts me in an awkward position and… could make you want to run and hide. My point, people should be running towards you and not away from you and you should be working with them at THEIR pace. It should be sincere and genuine. Not pushy or forced. We all get quotas…. and commissions… but I think you’ve also got to get people and how to be effective so that you’re spending time in the right place. 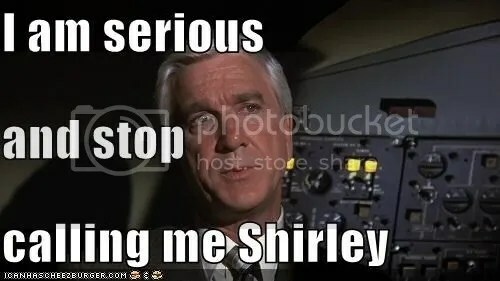 Do send a quick follow up email after a meeting, webinar, event, etc and say a bit about yourself, HOW WE MET (important) and some of your services – strike while the iron is hot. If sending a LinkedIn connection be transparent about WHY you want to connect, especially if we don’t know each other. If we met at an event for sure throw that in there — helps make a human connection. If we don’t know each other, the first message shouldn’t be about what you want to sell me. Don’t use “connections” for that, that is more appropriate for the inmails or offers feature of LinkedIn. Call once, but that’s it (maybe twice). I may be in meetings, out of the office, in training, busy, or not interested. All valid reasons. I’ll find you if I want to know more. D0 ask for a good time to follow up or when might this be a more relevant time to talk. Don’t take it personally, sometimes the answer is “no” .. that’s okay. Show sincere interest in me as a person- its not just about selling me something, its about starting a relationship. Don’t be pushy, rude, aggressive — meet people at where they are in the process. There is no wrong place to be. 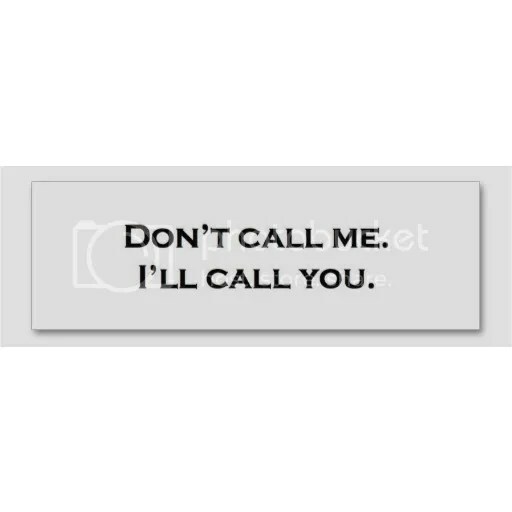 Don’t try to call my colleagues and ask them to send a message to me or get them to call you back — in the ballpark of being too pushy and aggressive. Be memorable, but for the right reasons. Remember, people talk and share — so even if the answer is “no” or “not now” from me, if I have a good experience, I’m likely to pass you on — and even more likely to tell colleagues to of a bad experience if you’ve been to pushy. So these are some of my thoughts and suggestions.. what are yours? Still don’t know what a “bug a boo” is… check it out for yourself, consider it a bit of “its not news, its a distraction” treat for you. Be forewarned, its a *catchy* song (and great to work out to). So, this week as you see the flowers, bears, hearts come out on desks and hallways I thought it’d be fun to get folks thoughts on the holiday. 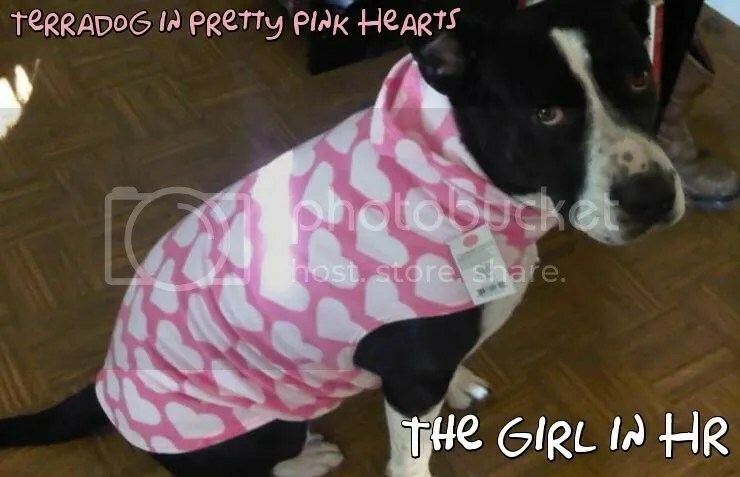 This is one of my pups – pretty in pink… hearts! … and this year, Valentine’s day is on a Friday — even better!!! Would love to hear your thoughts, stories, articles, and photos! Its SO hard to believe that its 2014! The holidays have been a flurry of decorations, shopping, gifts, wrapping, traveling, unwrapping, more traveling, shopping, eating, baking, shopping … and a little bit of time away from my “day job.” I also had touch of illness around the house for both my and my sig-o (what holiday wouldn’t be complete). Long story short, I’ve been away — but I think that’s been a good thing. 2013 was a GREAT year. 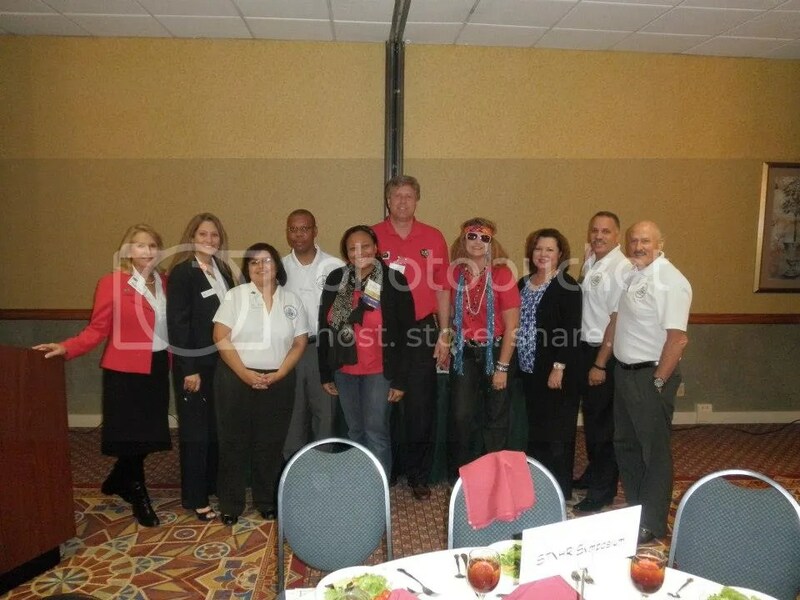 I had a lot of great successes with the day gig and with my local HR chapter, SAHRMA. I LOVE LOVE LOVE those people. Not only have they helped *finally* start to get the feeling of “home” in a now not-so-new city, I had a great program year with being one of the chairs of the 2013 South Texas Symposium and starting a new mentoring program for HR professionals as part of my committee — College Relations. I also started blogging more regularly here on my blog (a lil less tweeting) and contributing blogs on bloggingforjobs.com. I’ve made little changes here and there, but think that I’m ready to do some re-designing here… and the gears are turning. 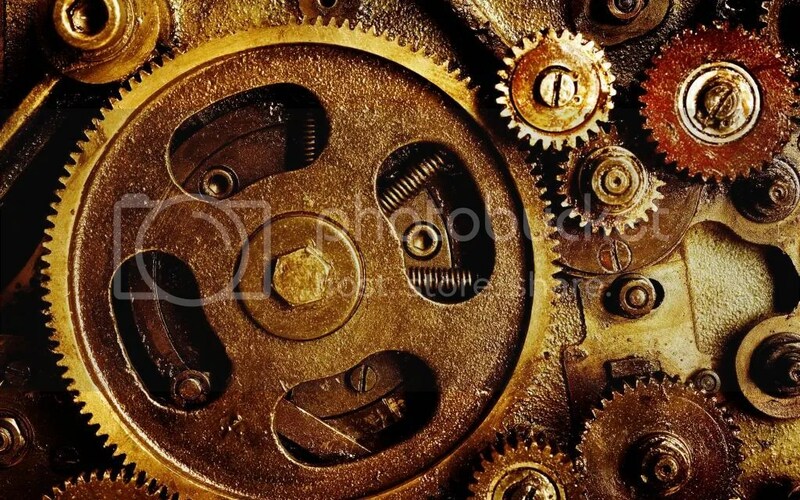 I’m almost back, I’ll take some more time over the next weeks to get the gears in motion. I hope that you had a wonderful holiday! I normally do resolutions, but I conscientiously didn’t do them this year — an experiment? Tell me about yours!